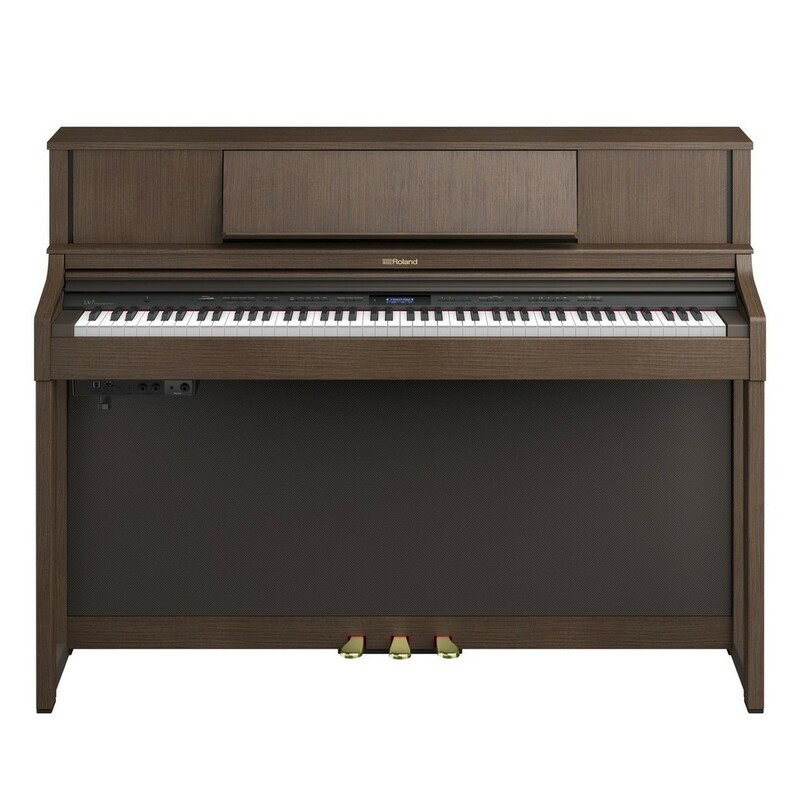 The Roland LX7 Digital Piano is a modern instrument intended to perform with extraordinary precision. The Roland LX7 contains a SuperNATURAL sound system to deliver a rich tone that effectively reacts to your playing style. 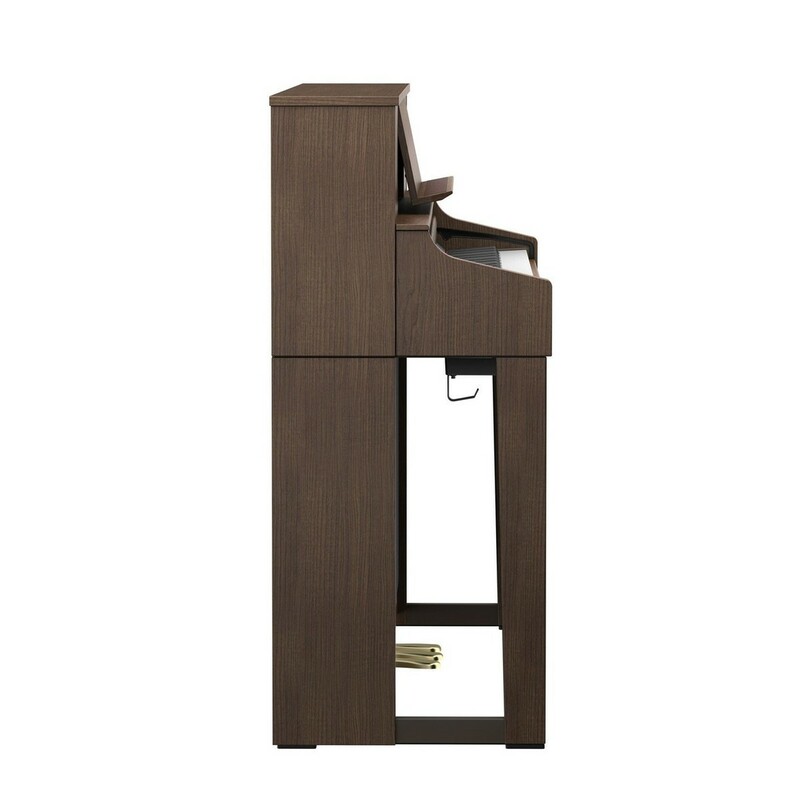 The upright outline and wooden feel keys bring out the exquisite style of an acoustic piano. The six Acoustic Projection speakers make an immersive sound with the extra advantage of volume control, over an acoustic piano. 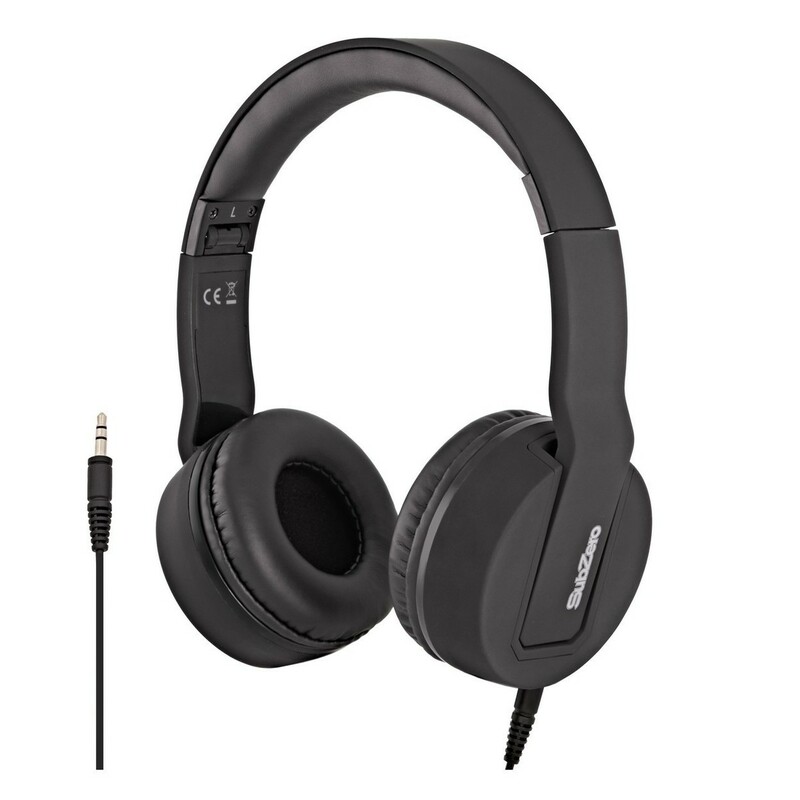 The Bluetooth gives you a chance to incorporate the Piascore iPad application with the Roland LX7 for intuitive playing and learning. The Roland LX7's contemporary finish sits well in any space. 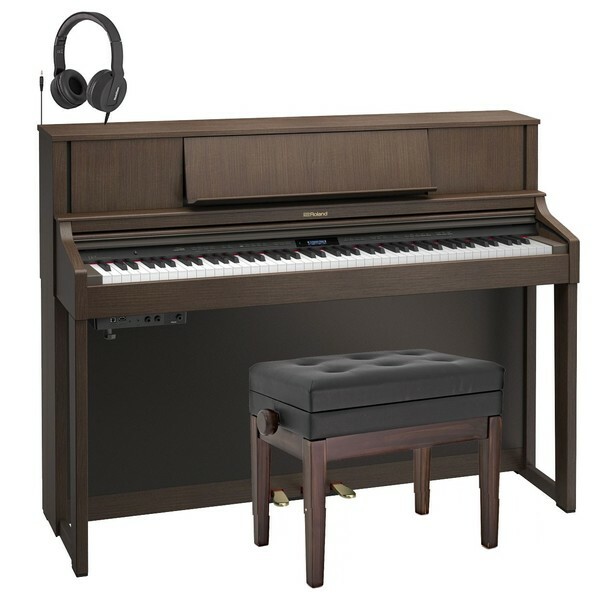 This Roland LX-7 pack also includes SubZero SZ-H100 monitoring headphones and an adjustable piano stool. 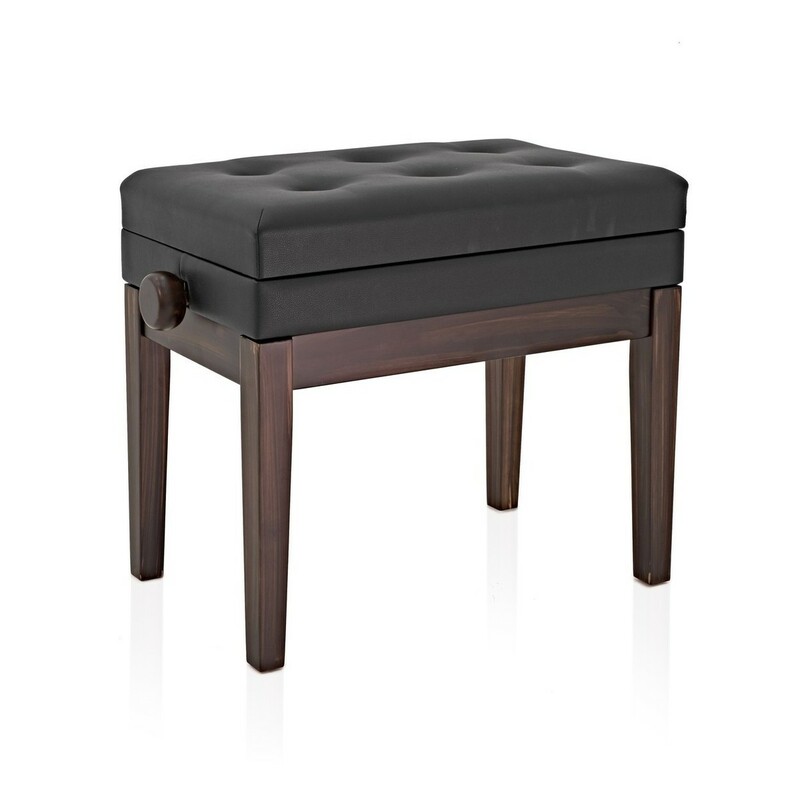 Please Note: The stool included in this package may vary slightly in its design from the image shown subject to availability. While real wooden keyboards look and sound fantastic, they require lots of maintenance and are not entirely practical. The LX7 has a new type of keyboard that blends wood and molded material for the best of both worlds. 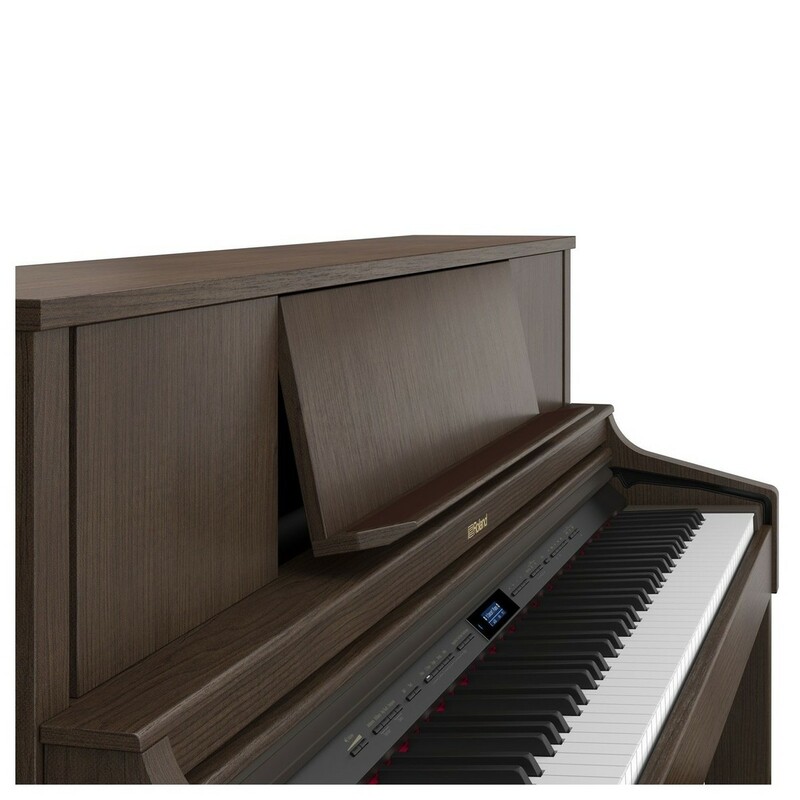 The wooden sides give each key a familiar, rigid mass that feels just right to play, while the durable inner frame means you can enjoy your Roland piano every day for years to come without worrying about maintenance. 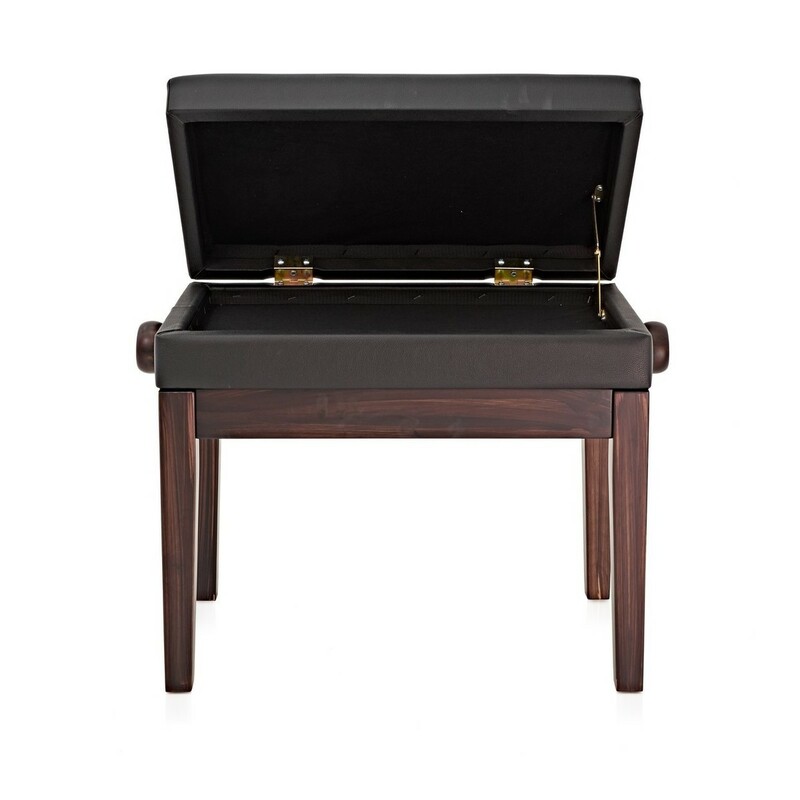 Adjustable Height: 18.5" - 21"